Conflict and violence appear on our screens every day, but what do people actually think about peace and conflict? 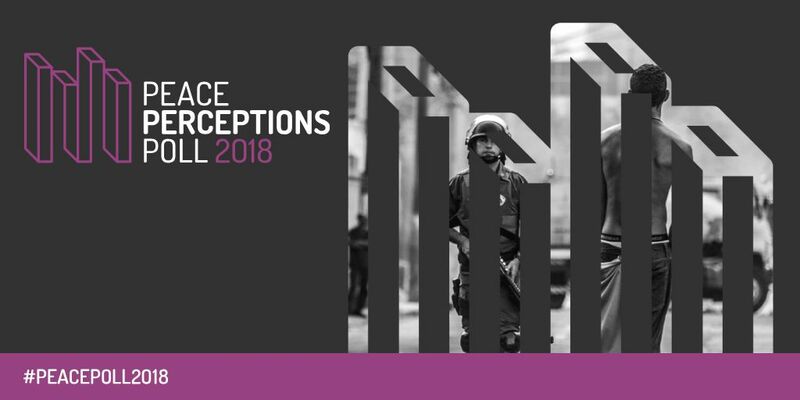 In partnership with International Alert and the British Council, RIWI surveyed over 100,000 individuals from 15 countries on their perceptions of peace, conflict, and various related topics. The poll is the first ever of its kind, and was launched to coincide with the 2018 International Day of Peace. How should we respond to conflict more effectively to ensure lasting peace? How important is economic and political inclusion for peace? What are the common motives for choosing to commit violent actions? And how optimistic or pessimistic are people about the prospects for peace? These are just a few of the key policy questions explored by the Peace Perceptions Poll. The results mesh closely with the focus of the upcoming review of the SDG16 and High-Level Political Forum (HLPF) on ‘Empowering People and Ensuring Inclusiveness and Equality’ in 2019.